Motion Sensor Scheduling Hours of Day and Days of week (Weekday & Weekend scheduling). Camera Settings Almost all available options are set on camera. Scheduling settings are available on PC with included software. 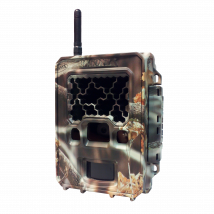 Customization Camouflage housing available. Other special modifications available upon request. Camera Settings Basic functions are set on camera. Additional options are programmable from your PC with included configuration software. 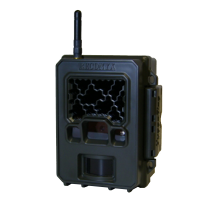 Customization Custom focal distance, telephoto lens, custom motion detector lens, custom color.